A twitter account, @iemRSS, has been tweeting for InEarMatters.net for a while now and recently begins to send out spam messages. I want to make sure everyone know that @iemRSS has no tie to this blog or me whatsoever. Whatever is happening at @iemRSS is out of my control and responsibility. I'll advice those who are following that Twitter account immediately 'un-follow' before more spam are sent your way. Also take note that InEarMatters.net currently does not operate on any social network. 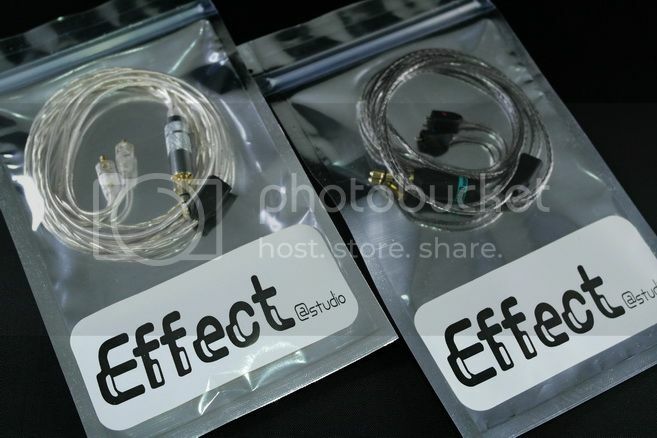 Effect Studio is a Singapore based company that specializes on hand made IEM cable replacement for all the major brand of universal and custom IEM. 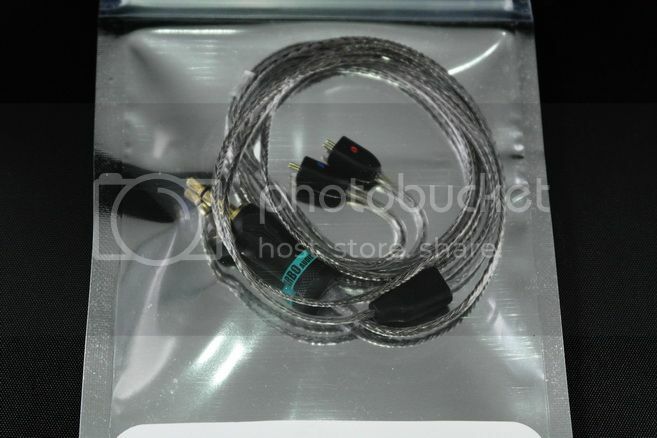 You can buy the cable itself (on either their website or on eBay) and ask them to customize the earpiece plug to fit Westone, Shure, JH Audio, Sennheiser IE8 or UE and there is also a selection of different 3.5mm stereo plug to choose from (some might cost extra). 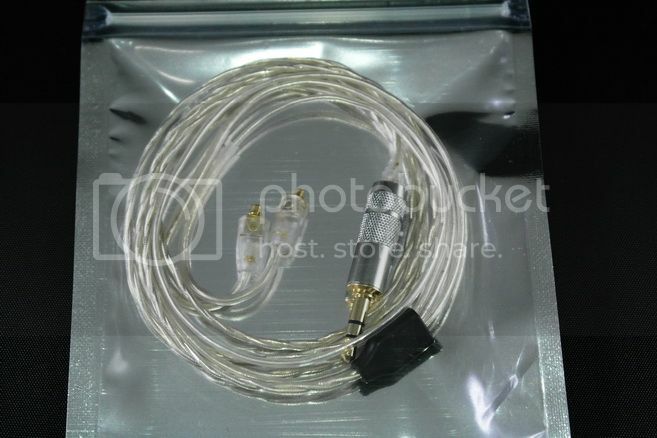 Here we have the US$99 Apollo cable with Shure termination and Yarbo plug and the US$180 Rhea cable with UE termination and Oyaide plug. Both are around 1.15m +/-5cm. You can ask for custom length for extra cost as well. ...but not from iBasso. 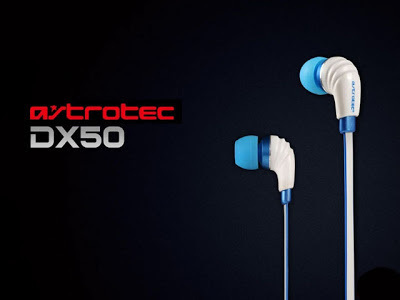 This DX50 is from Astrotec, and it will have a dual BA + single dynamic triple drivers configuration, flat cable and single button mic. No further detail yet except that it will be released this month. I do wish it can look better though. [UPDATE] Apparently the press release over at erji.net isn't accurate. The DX50 is just a lower end model. The actual triple driver model is still in development. 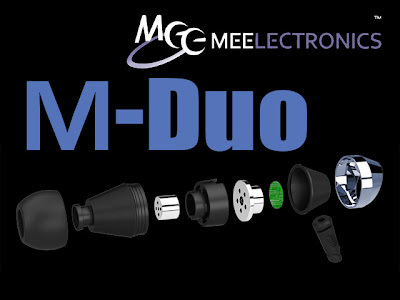 Haven't seen MEElec releasing anything major for quite a while now, but this one looks interesting. It is a dual dynamic drivers called the M-Duo, priced at US$80. A new lower end model is great at putting food at the table, but is JAYS even going to release something worthy of being called flagship? Here are a few things I have taken note on DUNU over the years. 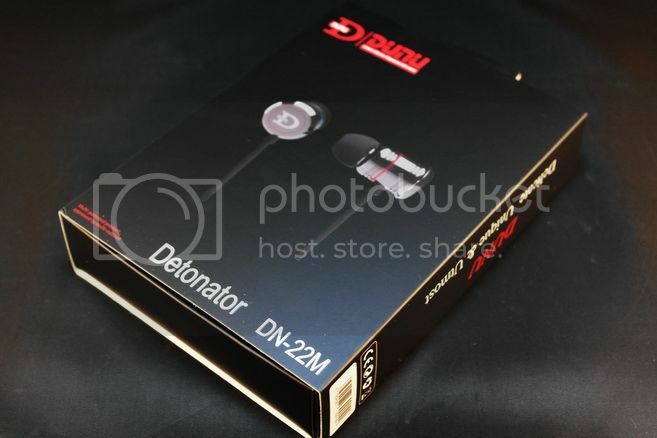 First, they have some of the most consistent high build quality IEM of any company, big brand name or not. Second, they have been listening to feedback and improving the sound quality over each generation of products. The Detonator and Landmine are their latest offerings, but are their enough to bring some shock and awe? 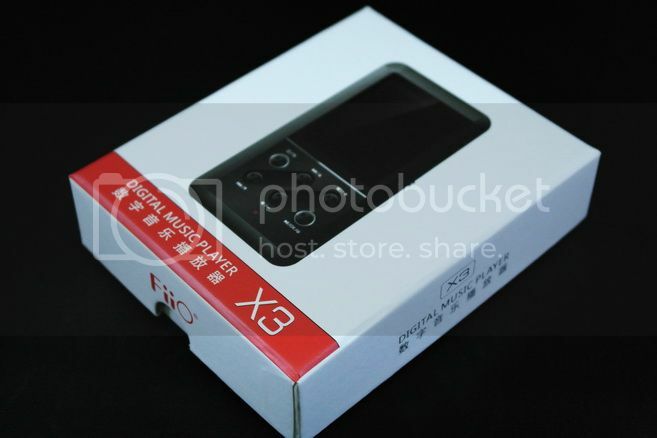 As one of very few who knew about FiiO's X3 project very early on since 2010, it has been quite a roller coaster ride. It was originally intended as a DAP with good line-out and digital-out but only decent amp section, in so keeping the price tag low enough on the device itself but allow the user to opt for a good external amp/DAC themselves. Then the project took a major hit when the original SoC supplier failed to deliver their promise of a workable firmware, ultimately causing FiiO to suspend the whole project in order to cut their losses short. It was resurrected months later when the current SoC supplier is found, followed by a new round of R&D. 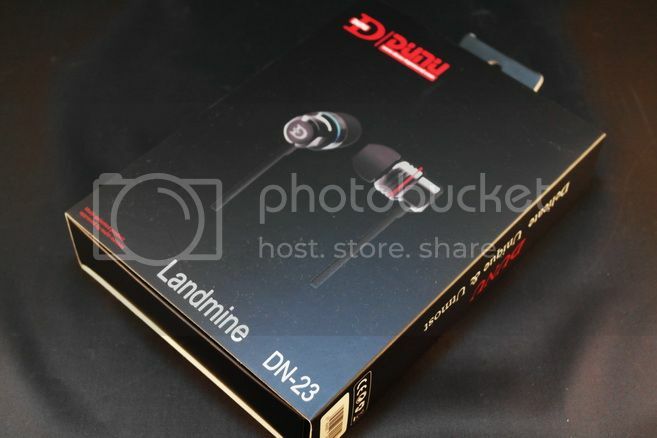 The result is the current X3 - a new DAP that is not quite like what FiiO intended originally, still looks rather similar but better in almost every aspect. The X3 under reviewed here is one of the first Chinese batch of 100 units and it is identical with any retail unit. The firmware it has is FW01.16betaLX3CN. Main China release will be in late May and international release in late June. Retail price is around US$200. 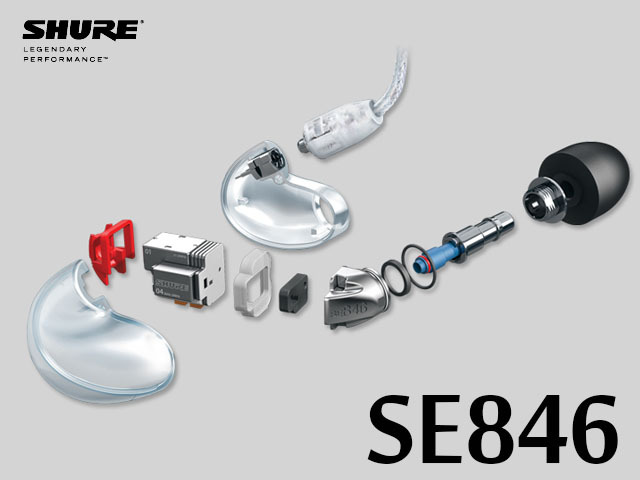 After years of hoping for a true revolutionary IEM, Shure finally answers the users' demand by announcing the latest addition of the SE series - the new SE846 has 4 BA drivers: dual bass, one mid and one treble unit in a 3 ways configuration. It also has exchangeable filter to tune the sound between 'balance', 'bright' and 'warm'. It will come with a fully transparent housing so you can admire its engineering wonder. The price tag is equally stunning, estimated to be around US$1k. One thing to note is that it is only 9 ohm in impedance, so it will likely be quite demanding on the source. But if you have $1k budget for IEM, surely a good source shouldn't be a problem at all. beyerdynamic makes fantastic portable and full sized headphone. 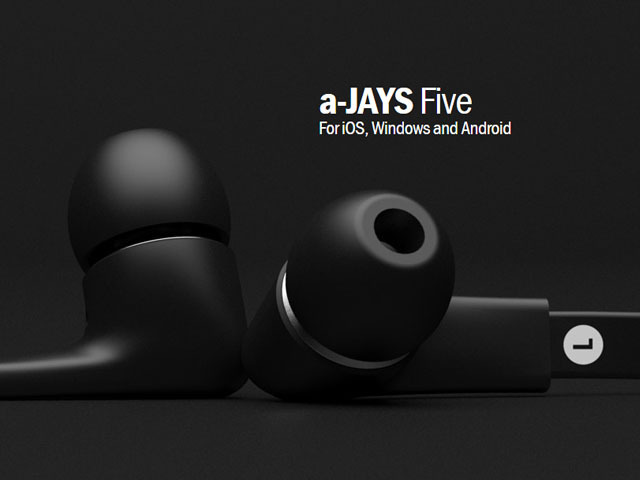 Earphones however don’t seem to be the focus of the company. Late last year, beyerdynamic teams up with Jaben.net to introduce the new XP series exclusively to the Asian market, including Asia Pacific. 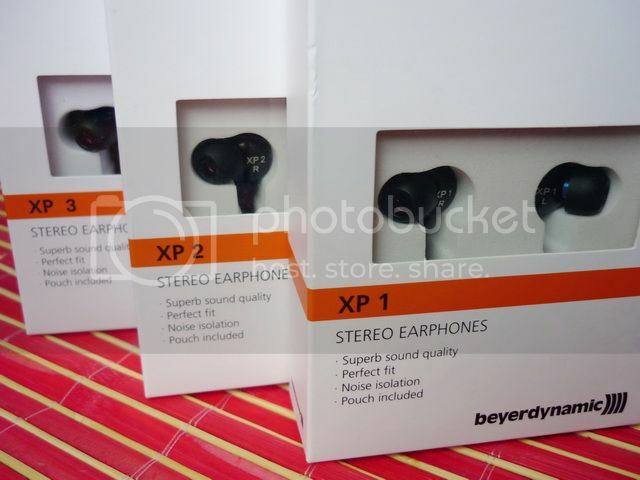 The three models, XP1, XP2 and XP3 are all tuned with vastly different sound signature, but have the same US$58 price tag. 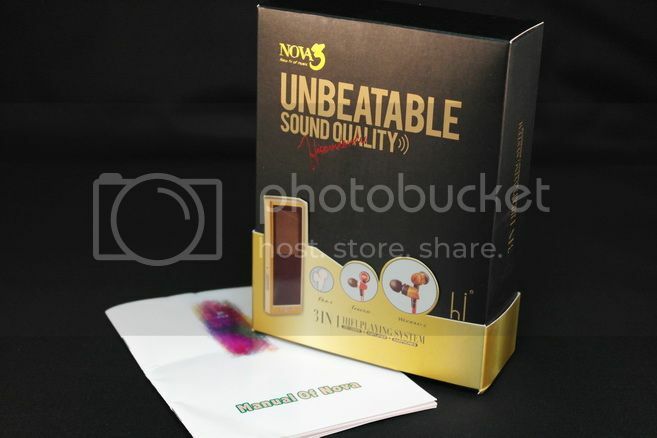 Nova N3 is the latest generation of digital audio player from HiSound Audio (HSA). In the past, HSA had been relying mainly on the aging (and discontinued) SigmaTel’s SoC (System-on-Chip) as their main platform, and then adding a power amp section to boost up the sound quality. In the N series however, they seems to change to the RockChip solution for SoC, likely RKNano or something alike. With the change comes some positive surprises, but hidden within are still some of the old issues we have encountered in the past.